The question on just about everyone’s mind when the 16-year-old signed a deal worth £38.7 million with Real Madrid which involves the deal going through in 2018 when the youngster turns 18, which makes you realize that he was born in this millennium (July 12, 2000)! This signing breaks the record for the most expensive teenager, recently held by the £36 million, 19-year-old Anthony Martial (from Manchester United). This is the first purchase announced by Real Madrid since the end of their ban on signing players, on the back of the fiasco involving the club breaking rules regarding foreign players under the age of 18. 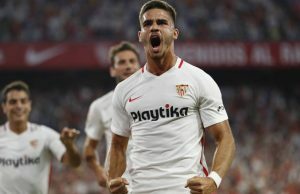 When you think of a signing from a huge club like Real Madrid, whether it be a teenager or not you would still assume there would be some crazy statistics to back up that signing. But there really isn’t. All we know is that Vinicius is dubbed the next Neymar, with an incredible variant of skills which he has shown to not be scared of utilizing on the pitch. Rather than bagging loads of goals, Vinicius has instead been the X-factor of sorts being the one to burst into the box, throwing his body around in efforts to shield the ball and placing it on a silver platter for his strike partners to finish the job. Of course it’s easy to say “Real Madrid really need this sort of player”, this time around they really do, we are talking about a player who shows signs of Cristiano Ronaldo in his early days; strength, speed, skill and not being afraid to take an aerial duel. This guy has them all. In March, he was voted Brazil’s star player as he brought his team to Under-17 South American Championship glory, contributing with 7 goals. 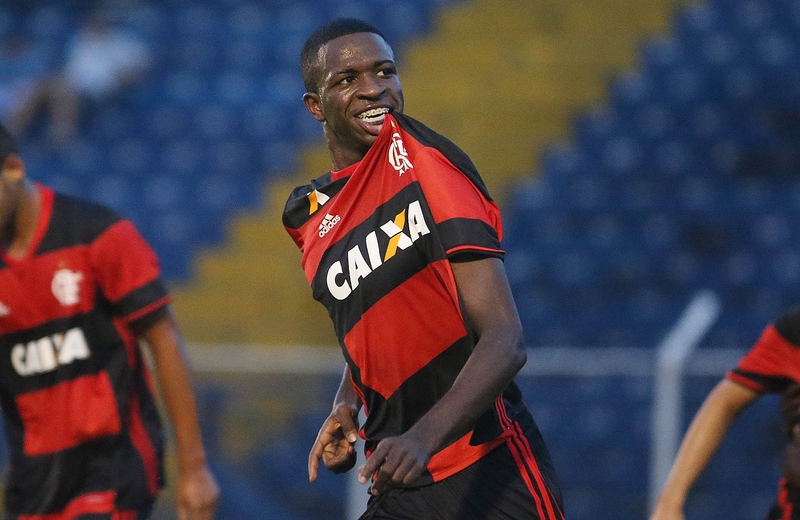 Other than that up until the point of his acquisition from Real Madrid, Vinicius was 11 days into his professional career and has played 17 minutes of senior football. He must think football is the easiest job ever. Junior will be playing football for the Flamengo first team up until his impending transfer in which he will reportedly stay put in Brazil and be put straight back on loan to Flamengo. Whether he will be ‘Vicious’ Junior at Real Madrid or not, only time will tell. Highly recommend following him at Flamengo or searching him up on YouTube, especially if you’re a Real fan.